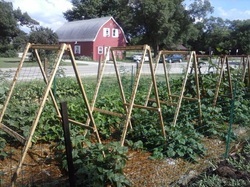 Gardener Ed Smith teaches about his High-yield word system. I love this book! It is a great book for beginners or experienced gardeners. 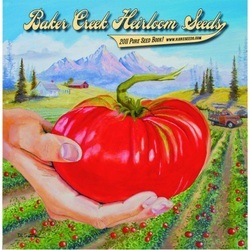 Baker Creek from Mansfield Missouri is by far our favorite heirloom seed company. We have had great sucess with everything from there.